GCI Film creates bespoke innovative media investment structures to finance projects across Film, TV and digital platforms. We have created multi-million pound deals and delivered substantial financial benefits to our investors and partners, we’re extremely proud of our work which is usually financed using our unique and transparent media investment models. We bring a rare and valuable perspective right across the media and film marketplace from media planning & buying across TV & Film production right through to distribution and marketing. If you are looking to join some dots in these areas come and chat! Adam Stanhope has been a key player in the global advertising and media industry since the 1980s. As Chief Executive of Initiative Media, Adam helped pioneer media-based investment structures, working with Unilever, Hat Trick Productions and Fremantle. 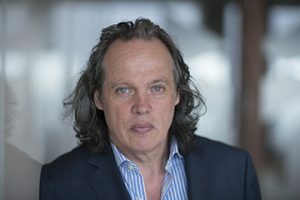 In 1995 he set up Rapture TV, before returning to IPG in 2002 as an Executive Vice President where he took responsibility for generating content for Unilever and working with BBC Worldwide on Planet Earth and content distribution. Graham Appleby has a 30-year track record of delivering under scrutiny within the UK advertising scene. 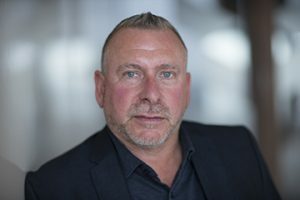 His in-depth experience stretches from running large successful teams for FTSE 100 companies (including BSKYB and Unilever), to long periods on the media agency side of the business. Graham is into all types of sport, plays cricket and football and is a season ticket holder at Chelsea. He lives in London under petticoat government of his wife, two daughters and a female dog.